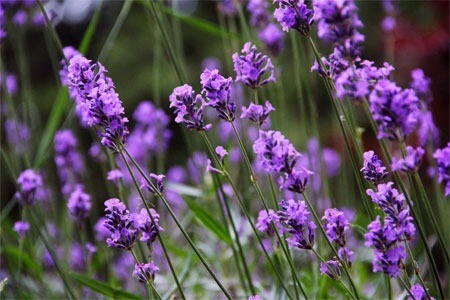 NIU’s seventh annual Lavender Graduation will take place from 3 to 6 p.m. Thursday, May 12, in the Sky Room of the Holmes Student Center. Honoring students with diverse sexual and gender identities, this ceremony celebrates the achievements and persistence of individuals graduating in December 2015, May 2016 and August 2016. Graduates will receive rainbow tassels. Participant reservations are required; contact the Gender & Sexuality Resource Center at (815) 753-4772 or gsrc@niu.edu for details.